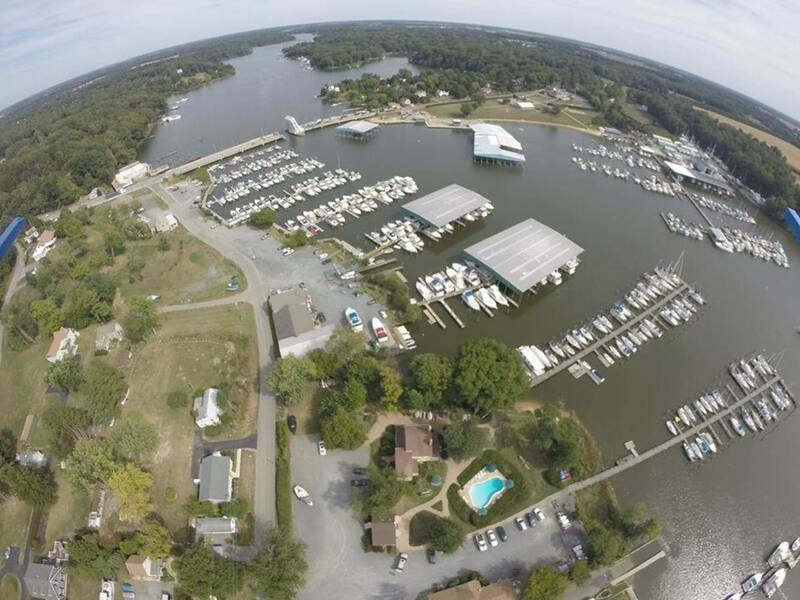 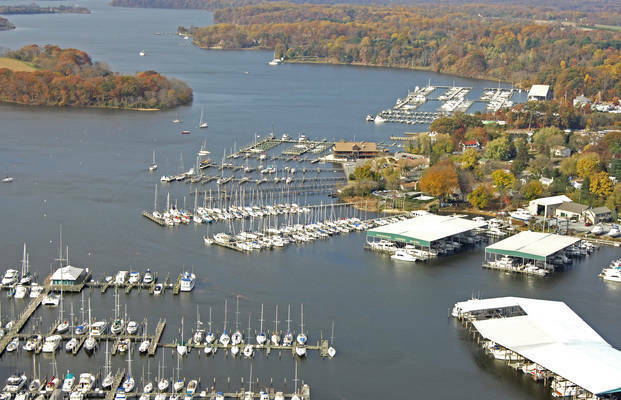 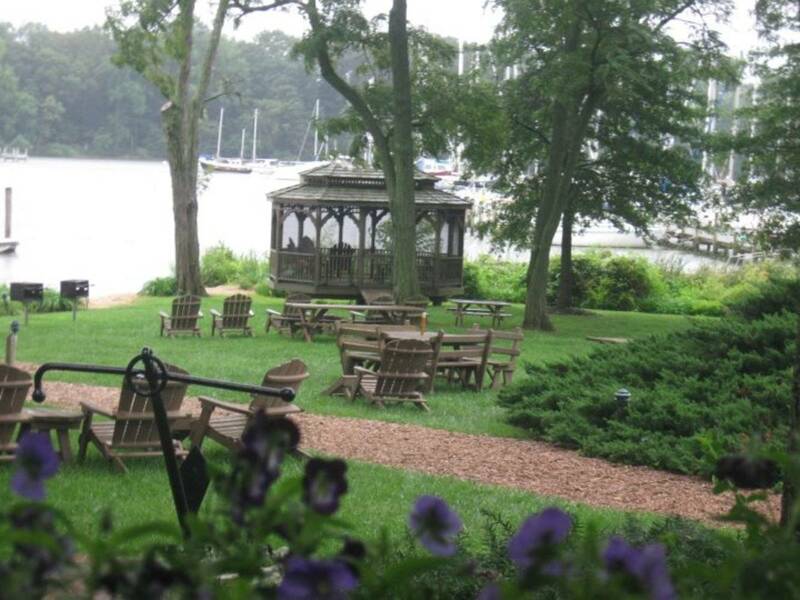 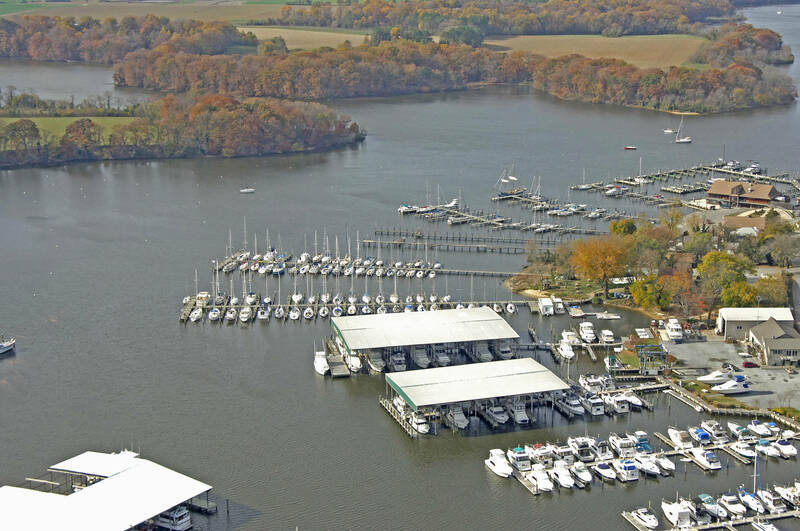 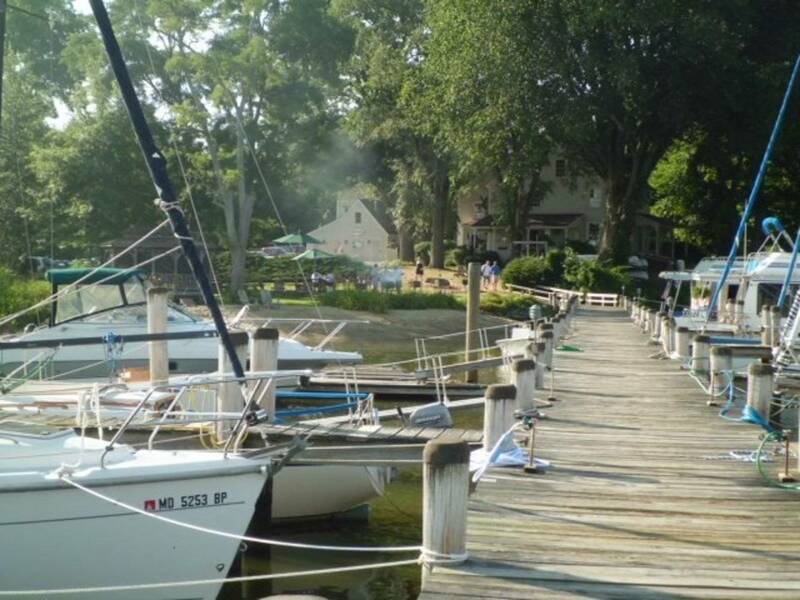 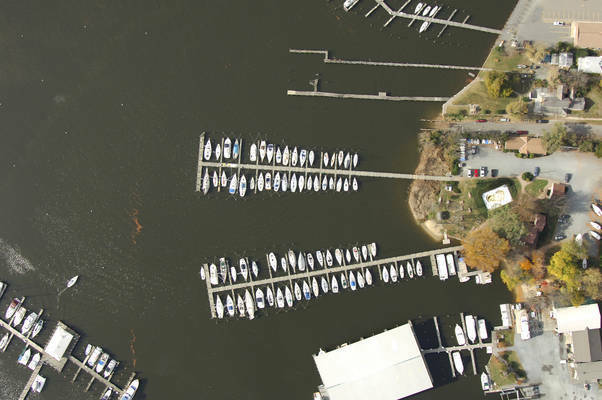 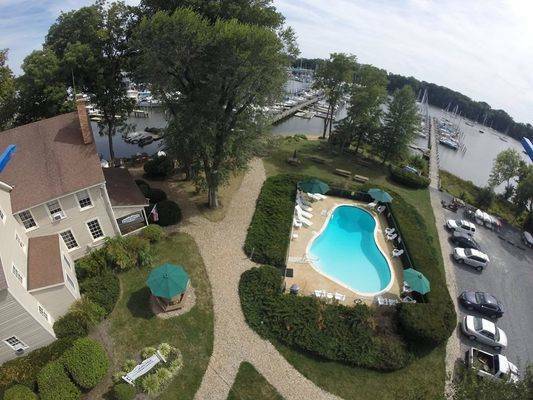 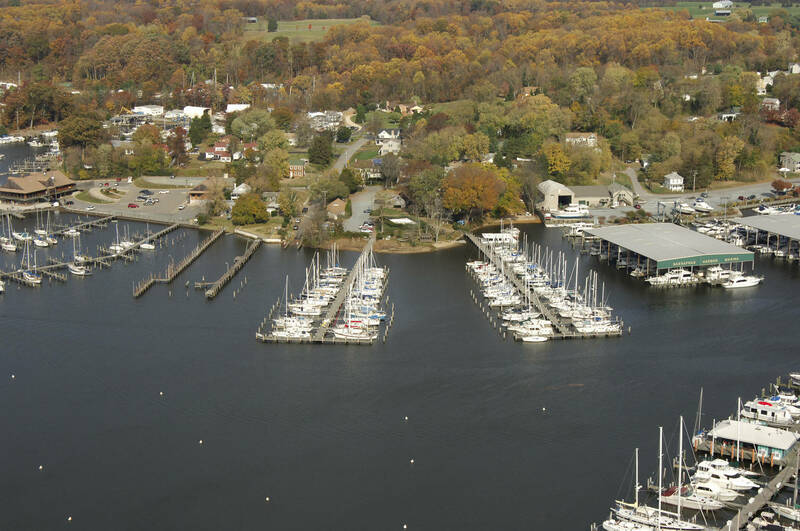 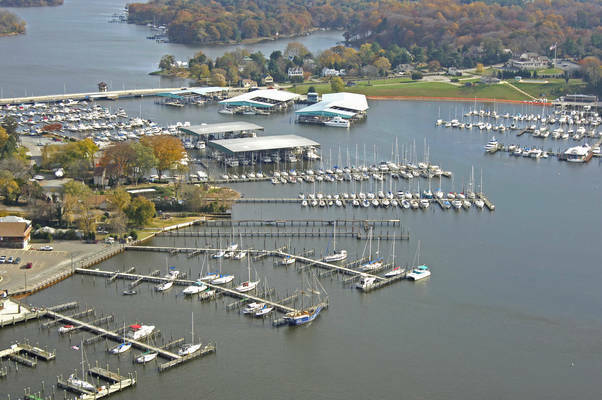 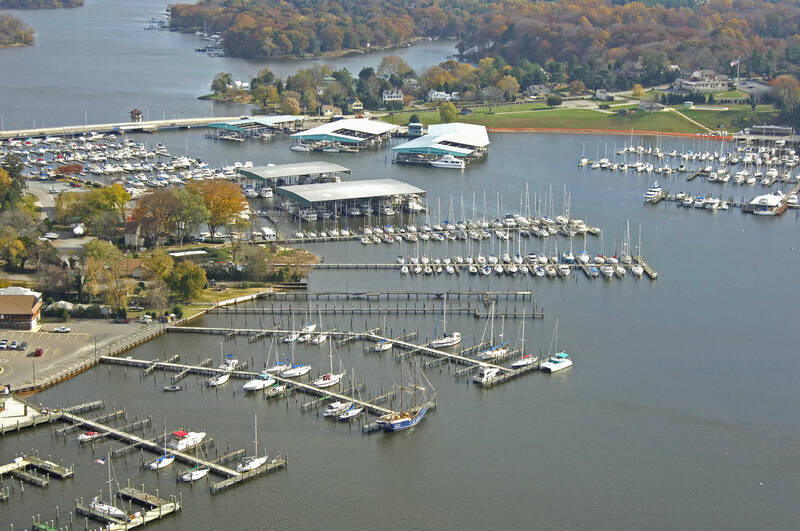 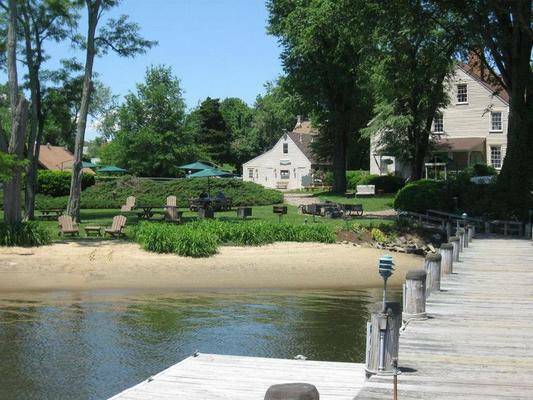 Sailing Associates, Inc. a full-service Maryland marina, originated in 1964 is nestled in a unique tranquil setting on the scenic Sassafras River in Georgetown, MD. 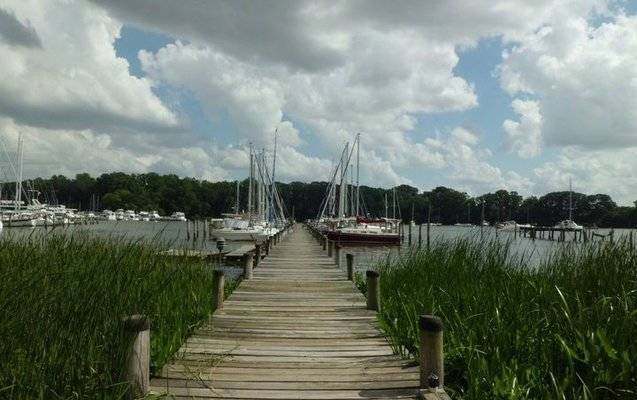 Low salinity levels, sea nettle free for swimming, plenty of deep-water anchorages along with sailor-friendly breezes make the Sassafras a perfect tributary for boating of any kind. 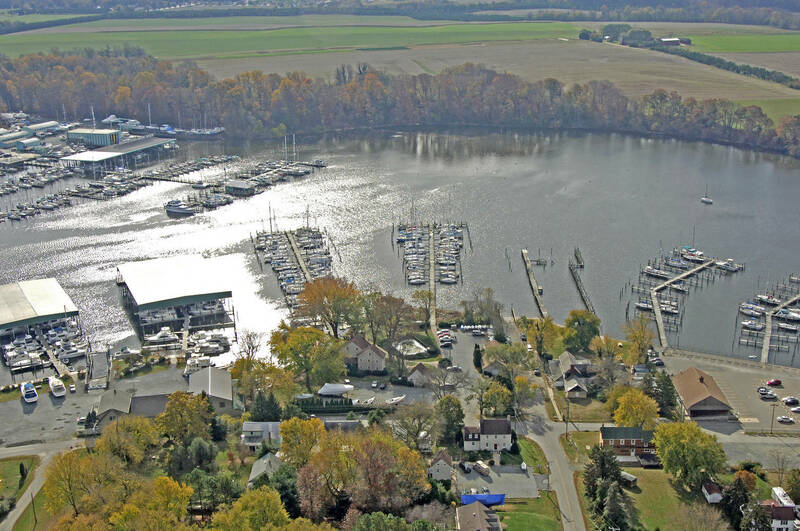 Spend less time in your car and more time on the water- SAI is located less than an hour from Pennsylvania, New Jersey and Delaware.